Welcome to our Bridal Gallery. 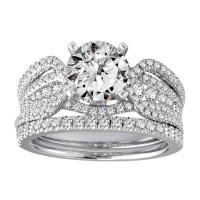 Here you will find information on all of our exclusive Bridal lines & designers. Click on the names below to get a quick glimpse of our designers' quality craftsmanship. 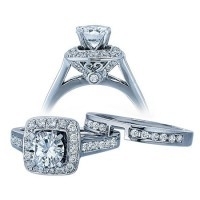 We guarantee our diamond engagement rings for a loss of any kind for one year from the date of purchase. 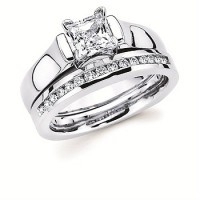 Your diamond also comes with a free lifetime check and clean guarantee for as long as you own the ring! 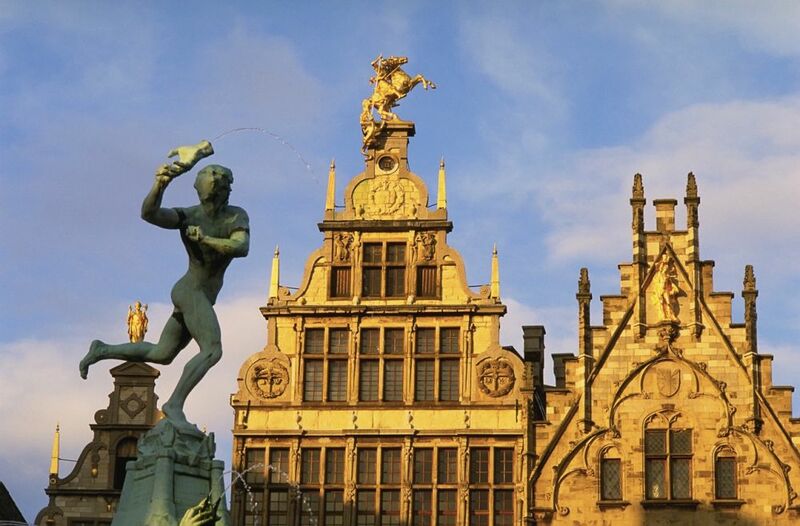 As members of the Independent Jewelers Organization (IJO) we have the wonderful opportunity to travel twice a year to hand-select diamonds from the “Diamond Capital of the World”, Antwerp, Belgium. 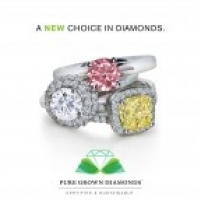 While in Antwerp, Belgium, we serve as your diamond broker – choosing that “perfect” diamond that fulfills all your diamond desires including, but not limited to, cut, color, clarity & carat. 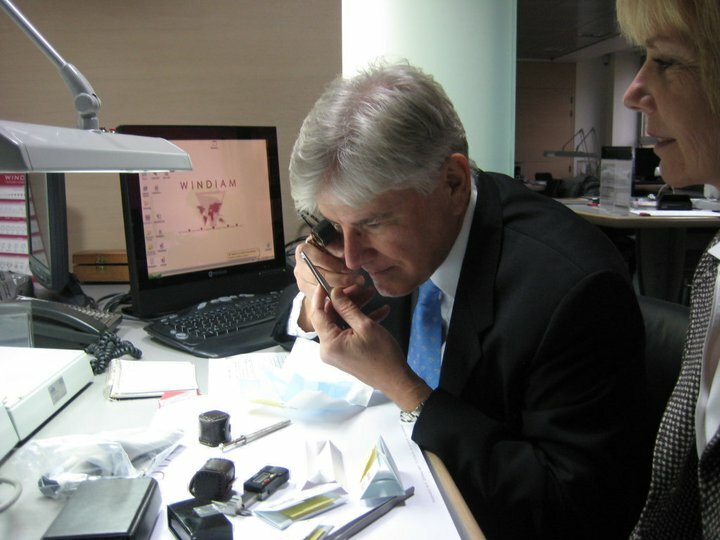 While in Belgium, we are dealing directly with the Debeers sight-holders & diamond cutters. 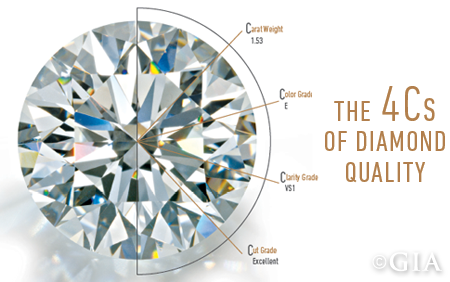 Therefore, we avoid paying a mark-up to the U.S. importer and distributor which allows us in return the opportunity to purchase the “diamond of a lifetime” for you at substantial savings over regular retail prices! There is nothing that says “I Love You” more than traveling 10,000 miles to individually select a “one-of-a-kind masterpiece” of nature, from the largest collection of diamonds ever gathered in any one place. If you are ready for the “diamond of a lifetime”, please contact us for more information.